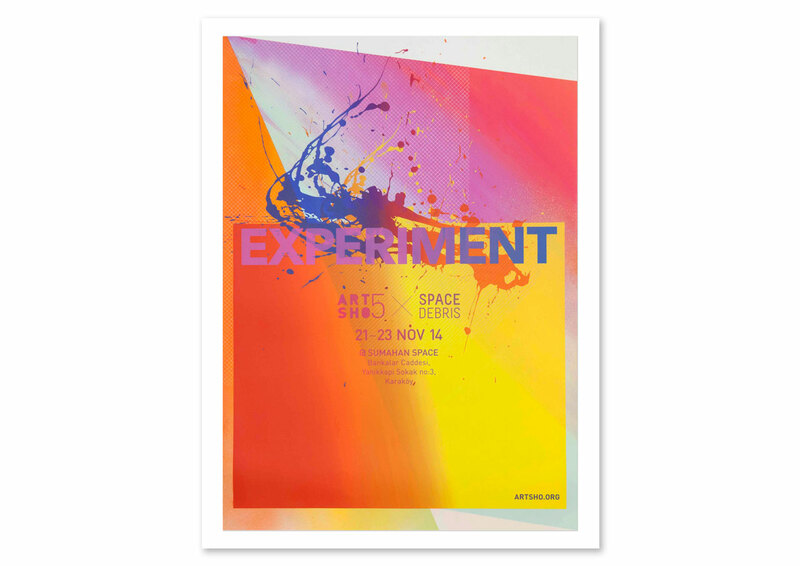 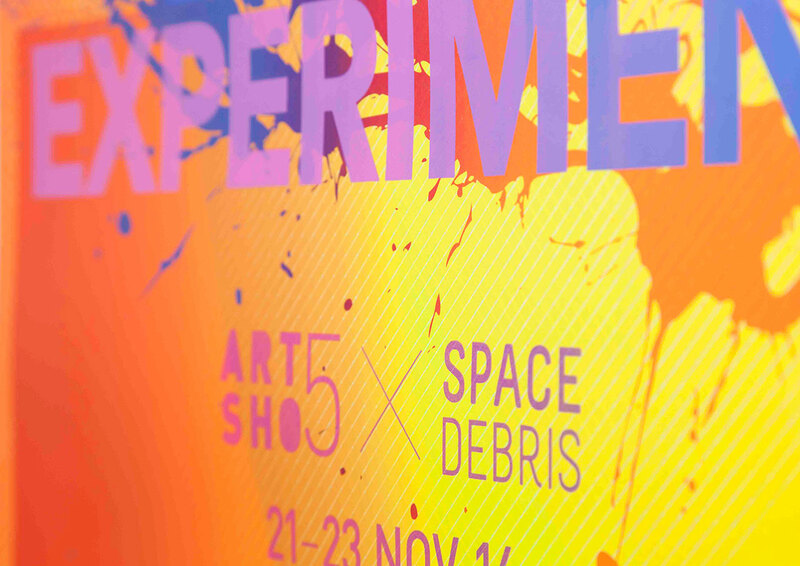 The 5th annual ARTSHO exhibition celebrated EXPERIMENTATION, a process both artists and scientists share. 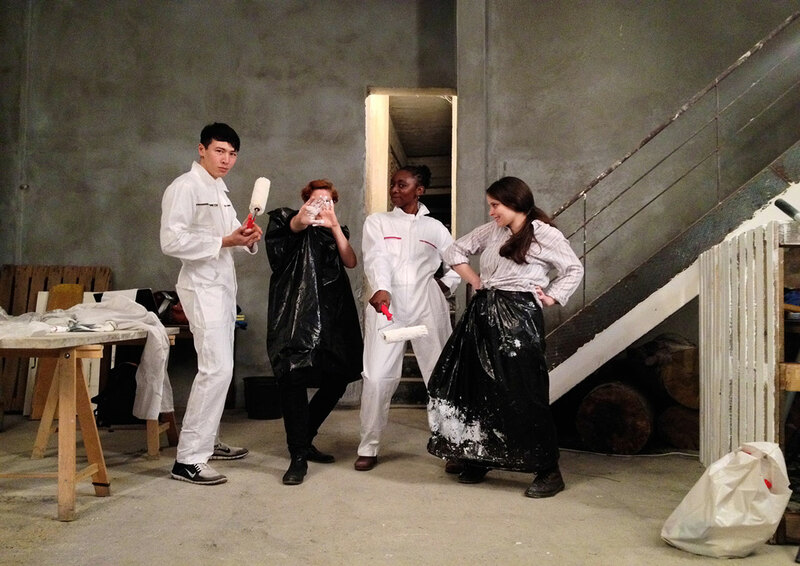 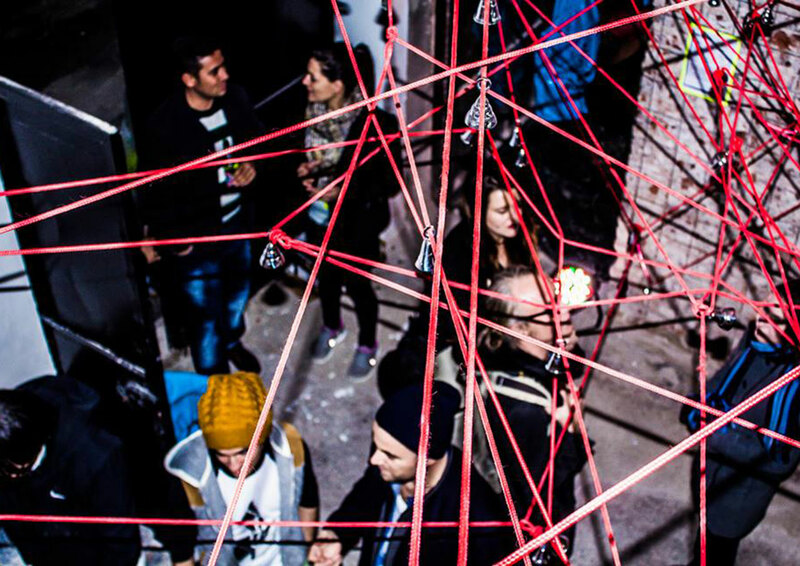 The team included 12 international collaborators, who worked together to convert a derelict space into a makeshift art lab, in under 3 days. 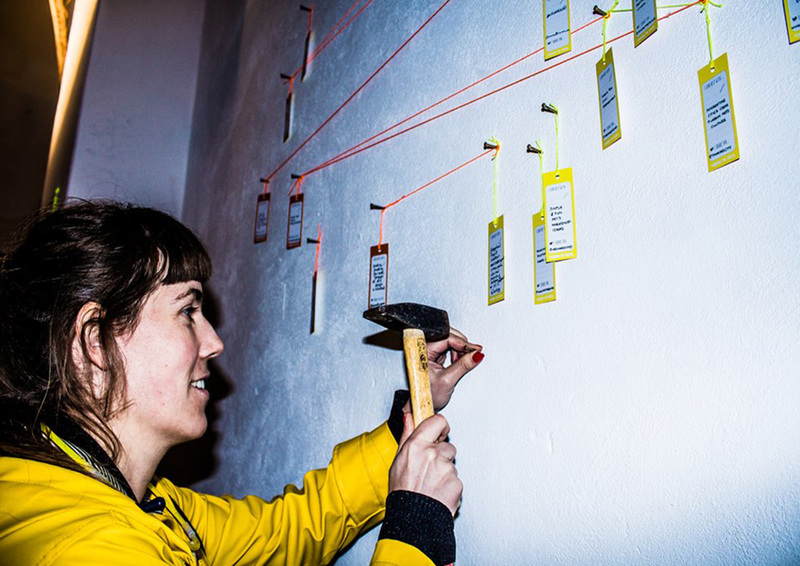 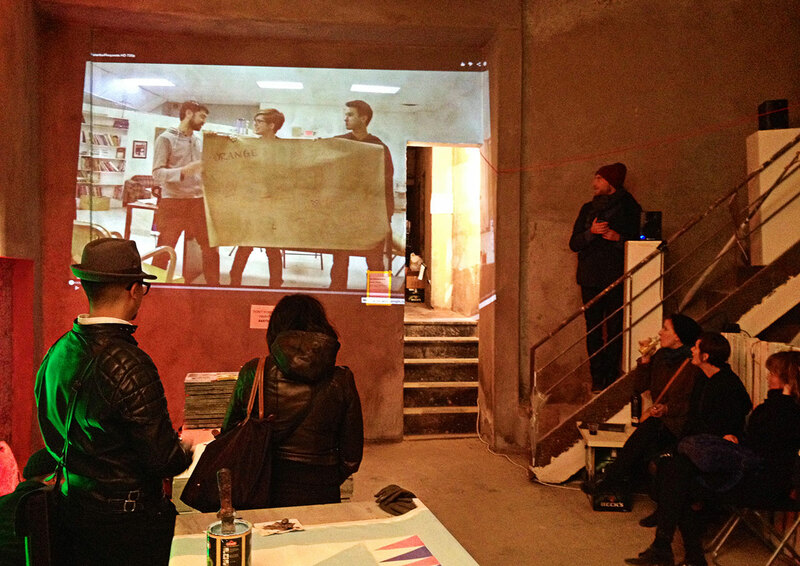 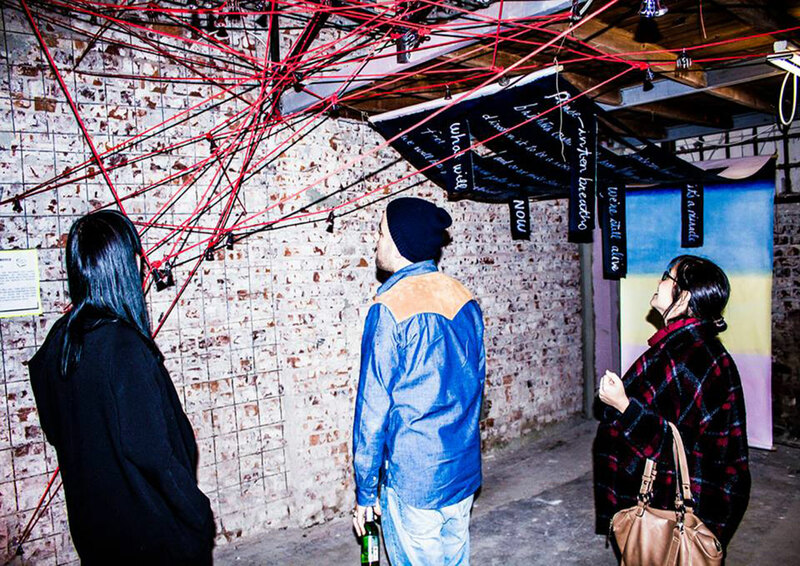 The aim of the event was to produce interactive artworks with the public in real time. 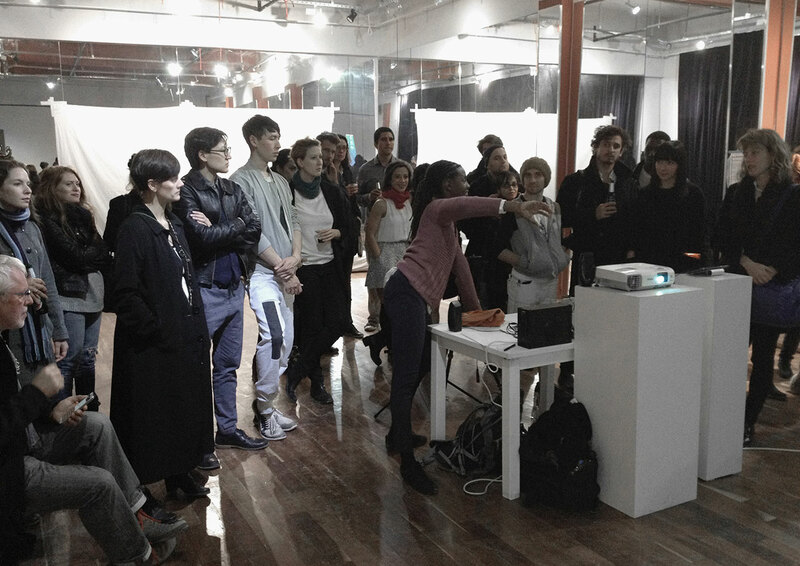 Social media posts with the hashtag #ARTSHO5 were streamed into the lab 24/7 and a 9th project involved transatlantic collaboration between Istanbul, Turkey and Durham, USA.